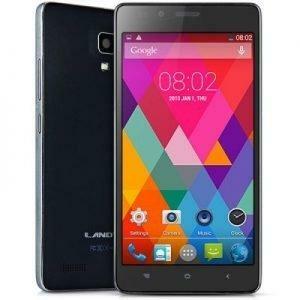 We’re coming up with yet another cheapest Octa-core smartphone- Landvo L500S which is priced below $100. Earlier we posted the world’s cheapest Octa-core smartphone -Mlais M9 which was priced at $86.99, well it’s past and now this new Landvo L500S is far cheaper than the earlier Octa-core smartphone. Landvo L500S smartphone design is inspired by several Lenovo smartphones but what caught us most is its price tag with those high-end specifications. Before revealing it’s price tag let us know more about this smartphone. A 5.0 inch LCD Capacitive touch screen with a resolution of 854 x 480 pixels. Powered with a 1.4 GHz Octa-core processor with MTK6592 Chipset. Uses ARM Mail-450MP4 GPU to render high-end graphics. 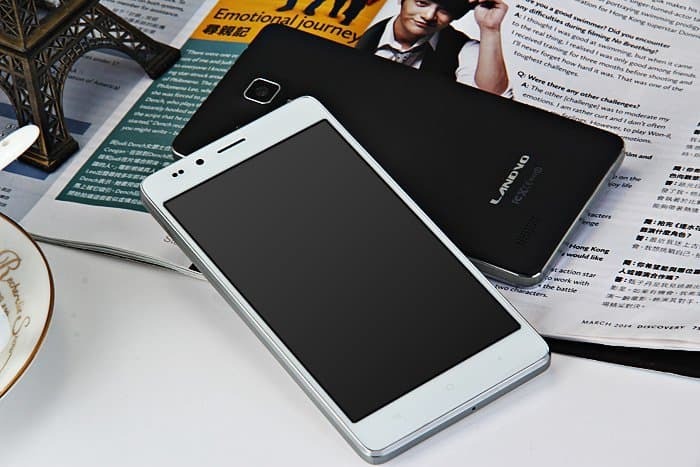 SmartWake (5 points touch) and Gesture Sensing are some of the notable features in this 3G Dual SIM smartphone. So, what’s the price for this smartphone ? $80 or $90 ? well, if this is your guess, you’re wrong. Since the starting of this review, we’ve been saying it is the cheapest and is priced under $100, the actual price of this smartphone is just $69.99. Isn’t it the cheapest comparing to the earlier Mlais M9 and several other cheap smartphones we posted ? GearBest ( the leading Chinese e-commerce site) is selling this smartphone for just $69.99 and ships it internationally. 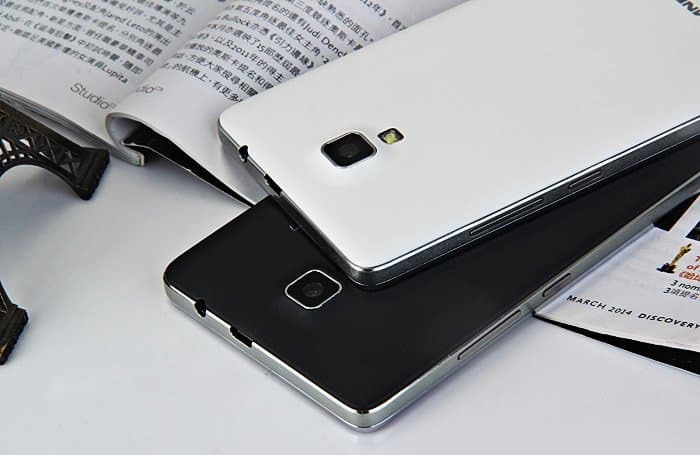 The phone is available in two variants (black and white) and there’re few things that a buyer needs to know. 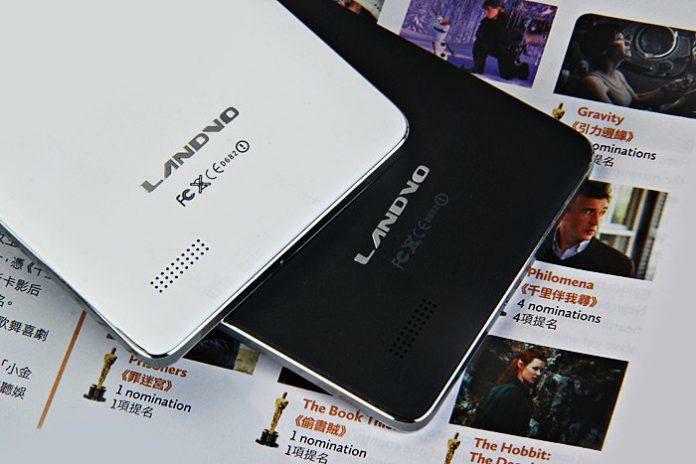 Check whether this smartphone is compatible with the frequency of your country. It ships internationally ( free shipping), if your country is not listed, kindly contact the customer service. Installing 3rd party ROM might void the warranty. If you’re looking for a low-budget, octa core processor with moderate specifications then this your choice.